Driving along the highway, take the exit at La Spezia-Santo Stefano Magra toll booth on A12 or A15. 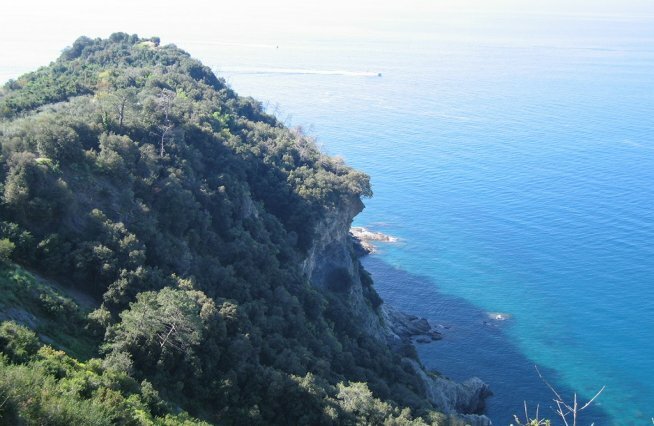 Cross the town of La Spezia, and continue on the "provinciale" 32 (already "statale" 370), better known as "Litoranea of the Cinque Terre". 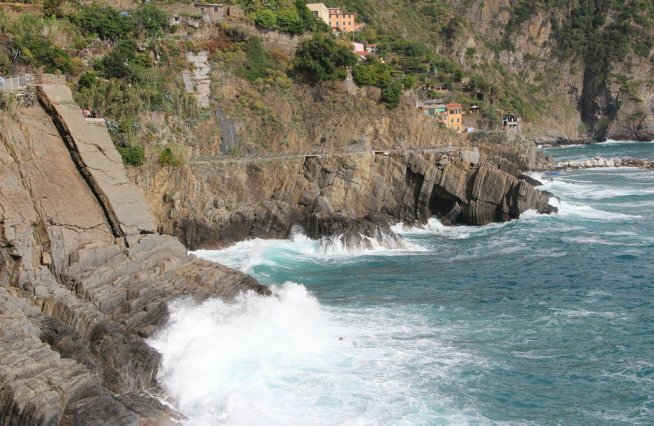 After about a quarter of an hour drive, pass through two tunnels; take the exit on the right that goes down to Riomaggiore. Note that most of the parking spaces are reserved to residents. When metered parking spaces are exhausted, the downhill road of the village can be temporarily closed. 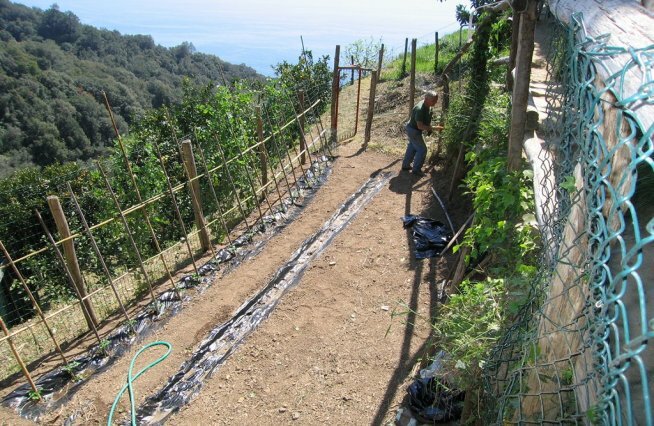 However, there is an electric bus service operated by The National Park of the Cinque Terre that provides a shuttle service connection between the center of the village and the "Litoranea" during the periods of large influx of tourists. The Riomaggiore train station is located on the Tyrrhenian line Pisa-Genoa. Almost all regional trains stop in Riomaggiore, including medium distance trains once classified as direct or inter-regional. For long-distance trains, essentially Intercity, the most comfortable connection train station, whether coming from the North or the South, is La Spezia Centrale. Only in some cases, arriving from the north, the best one is in Monterosso train station. The village is also accessible by sea. 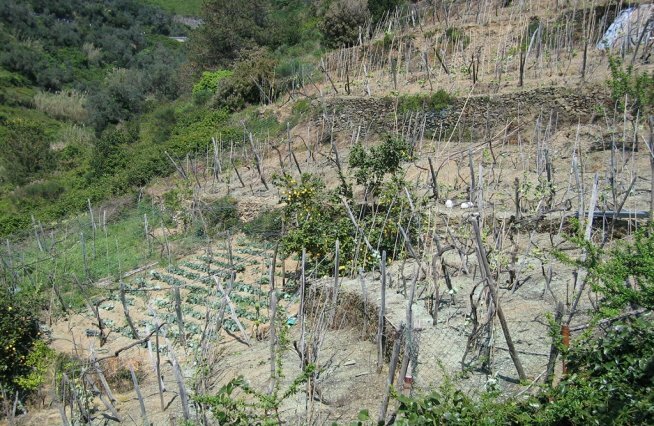 There are two types of connections, private transport or the ferry line of The Cinque Terre. 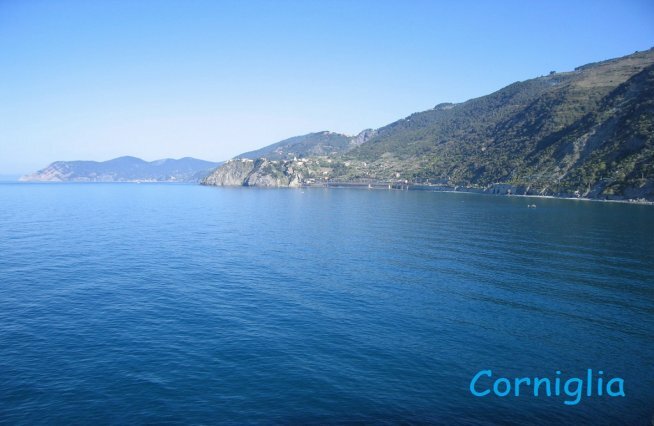 During the touristic season there is also a ferry service which connects Riomaggiore to Monterosso al Mare and to Porto Venere which are connected with La Spezia and Lerici.